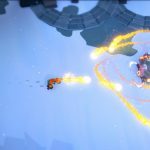 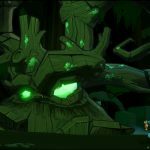 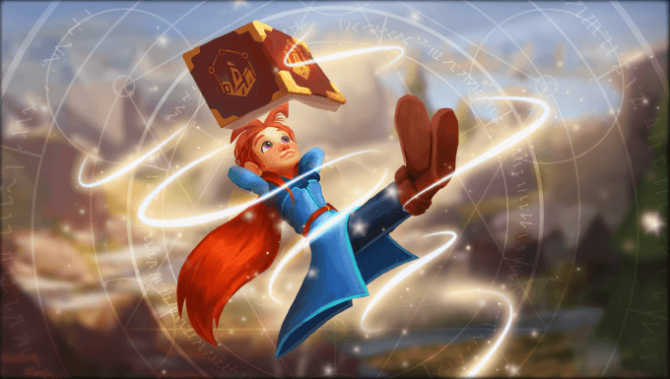 Mages of Mystralia promises millions of possible spell combinations when the title releases later in 2017. 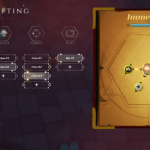 For now, feast your eyes on the images provided by the developer. 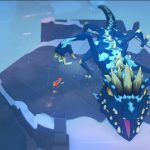 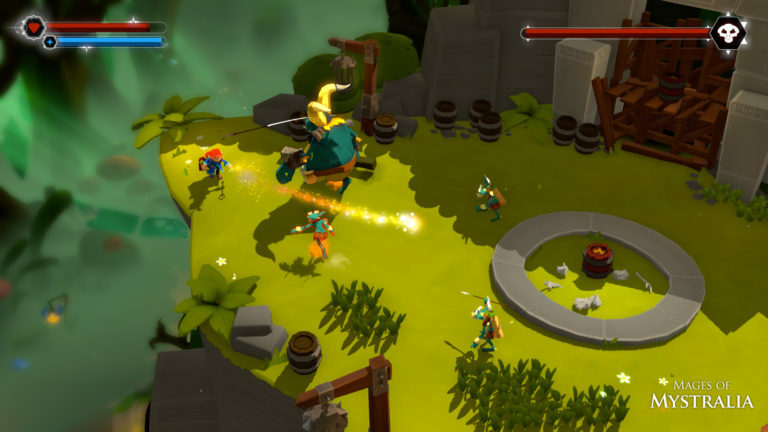 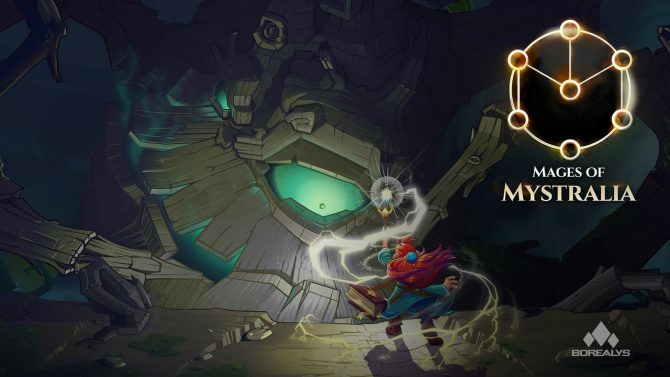 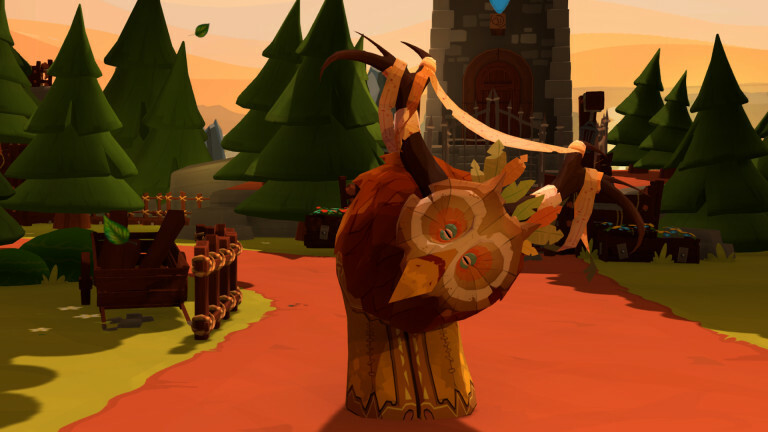 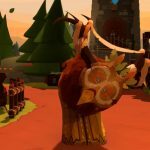 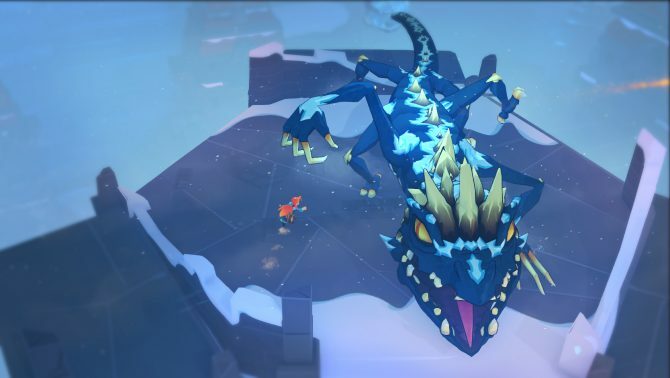 Borealys Games announced today that its action-adventure fantasy title, Mages of Mystralia, will begin its Kickstarter campaign on March 16. 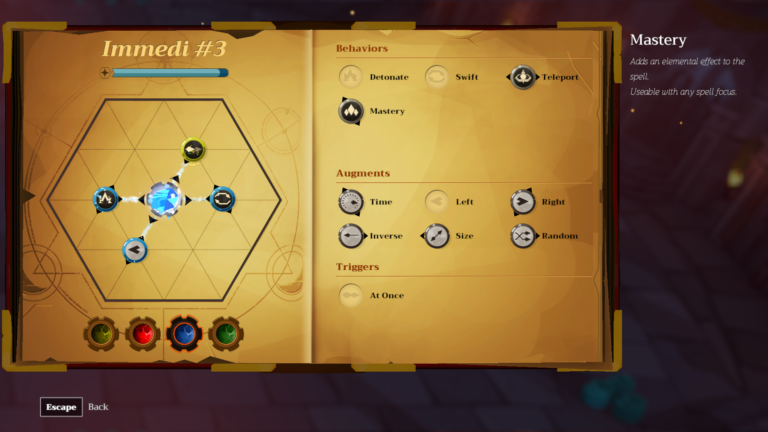 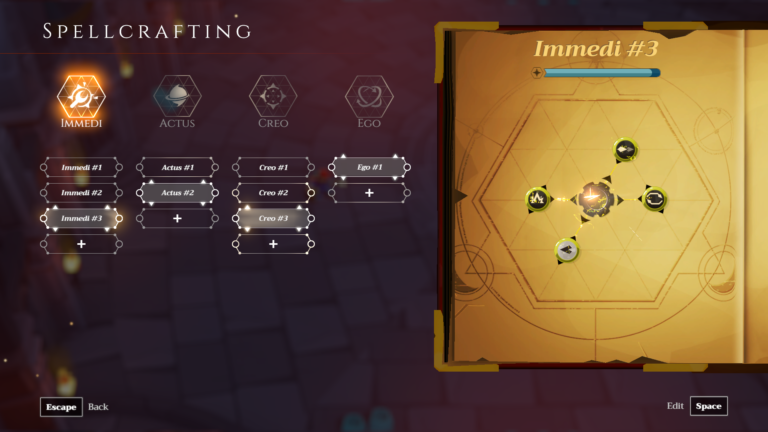 If you thought Borealys Games has focused all of its ambition on the title’s gameplay, check out how the developer has integrated its primary gameplay mechanic into the game’s plot. 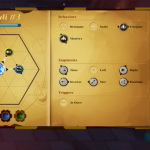 The story’s main writer is Ed Greenwood, creator of Forgotten Realms, the setting utilized for Dungeons and Dragons, as well as Baldur’s Gate and Neverwinter Nights by extension. 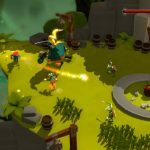 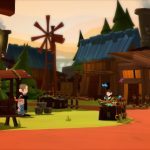 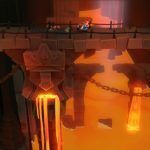 Mages of Mystralia will be coming to Steam, PlayStation 4, and Xbox One with a prospective release window of Summer 2017. 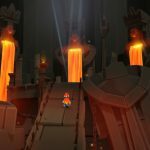 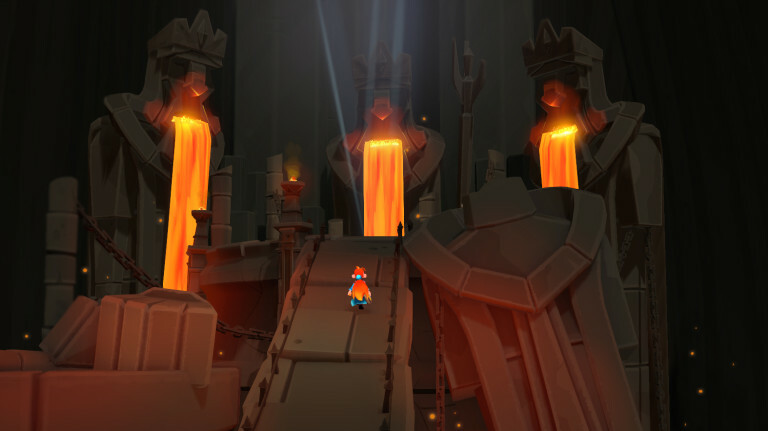 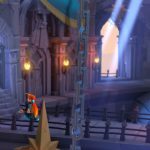 Below, you can see a gallery of images for Mages of Mystralia courtesy of Borealys Games.